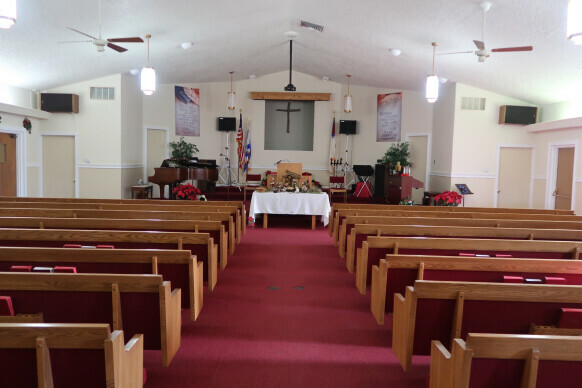 We are a Non denominational Church looking for a sincere and deeper relationship with God our Father through Christ Jesus. 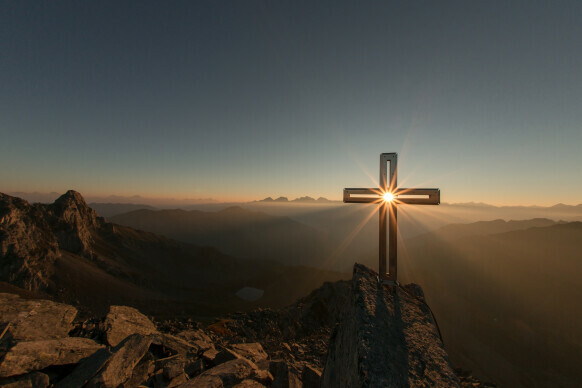 Encouraging more intimate relationships with our brothers and sisters in Christ who guide us to God's leading and ministries. We more then welcome all those that seek and hunger for what God has for us all! 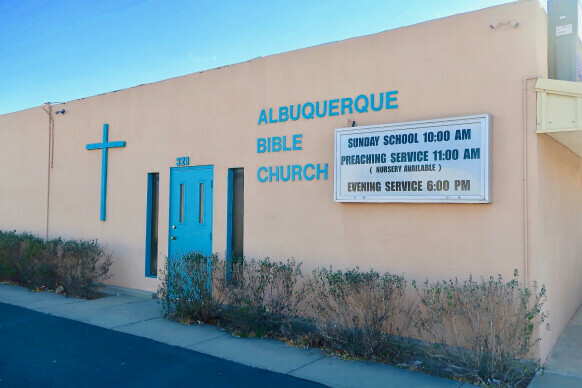 Albuquerque Bible Church exists to honor and glorify God by obeying Jesus' command to make disciples of all people groups. We accomplish this through our Mission and Core Values.